So with limited access right now I FINALLY found a chance to update you guys. On November 2nd I went on a 7 day cruise to Nassau Bahamas, St. Thomas, and St. Maarten. 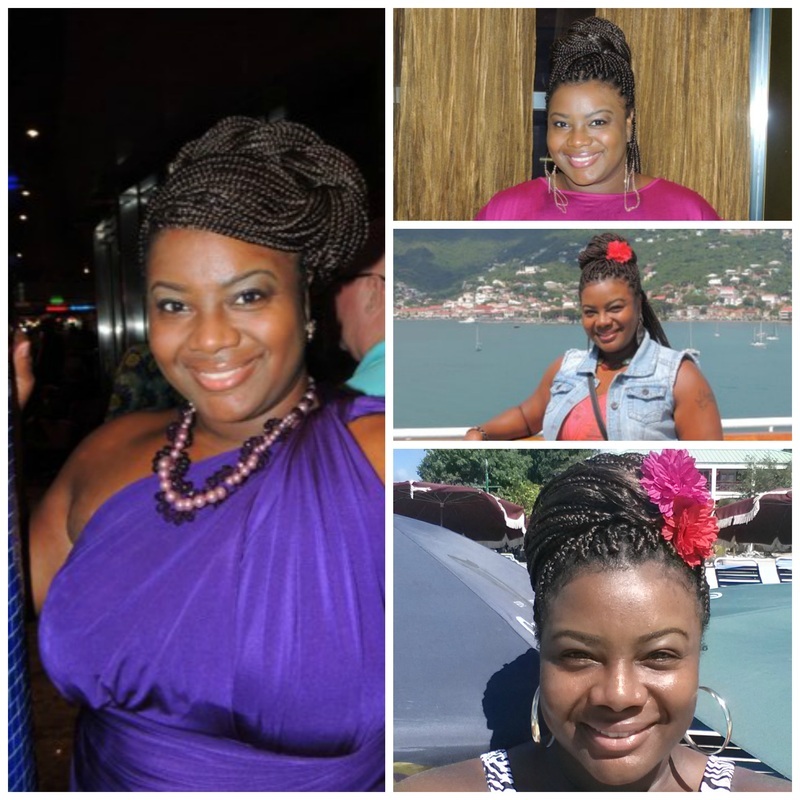 For the cruise I decided to really take a vacation from everything including HAIR and I opted for box braids. These SUCKAS are a little heavy but overall I love them. I've been keeping my hair moisturized with a mixture of sulfur 8 braid spray mixed with my regular hair mist of oil and water. I also apply oil to my scalp every 3-4 days. Just wanted to share a few of the styles I have been rockin! Coconut oil is my BFF. It has so many different uses. If you follow Natural Hair Rules, you know I mix coconut & olive oil for my hair and scalp. I also whip up a wonderful Coconut Oil Body Butter. 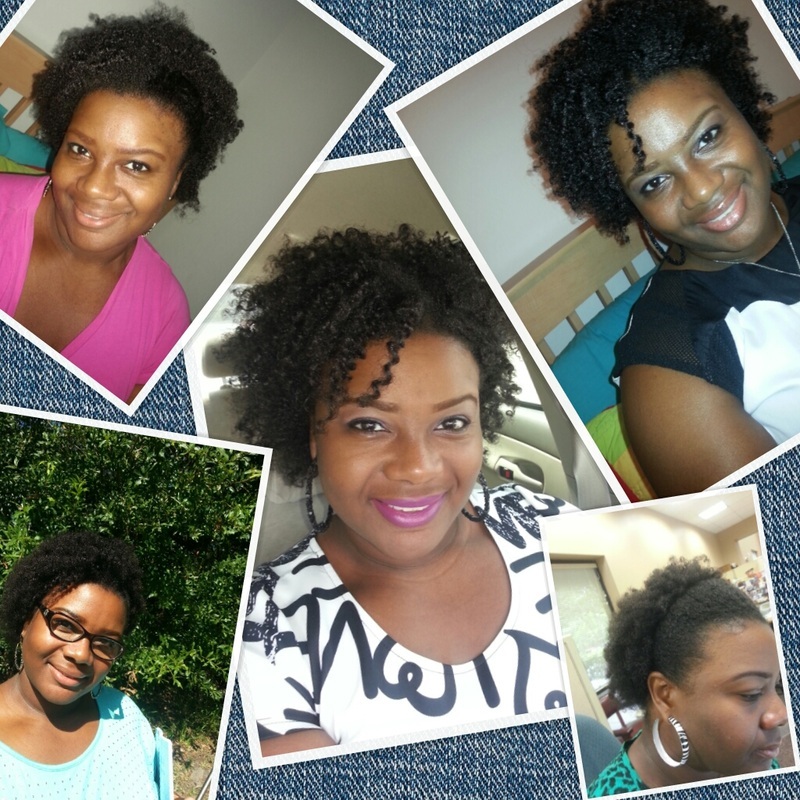 Because I love the stuff so much I wanted to share 5 ways I discovered it helps to prevent damage in natural hair. 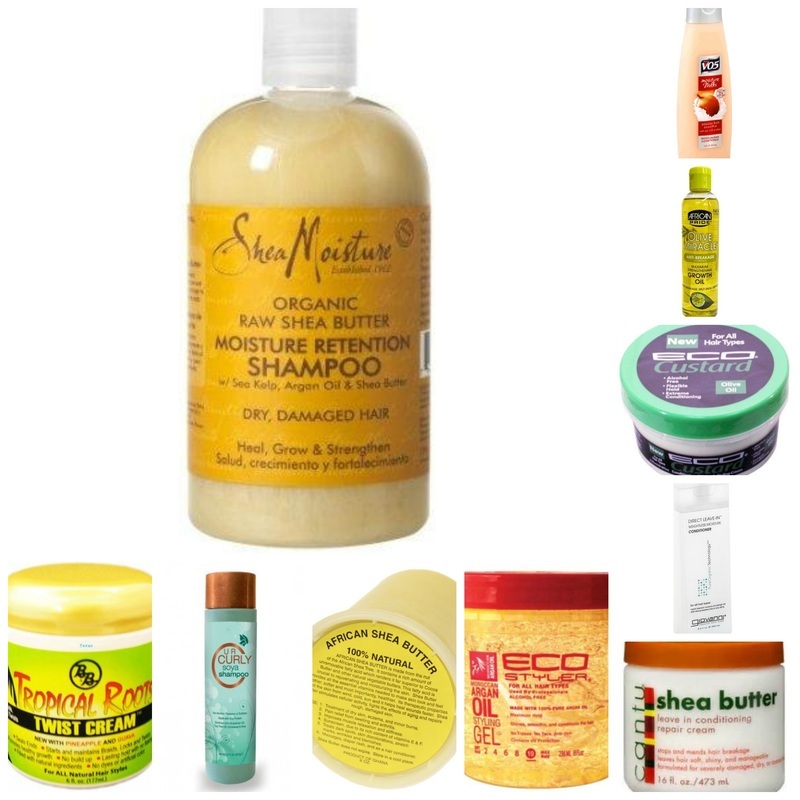 Natural hair care should be easy. 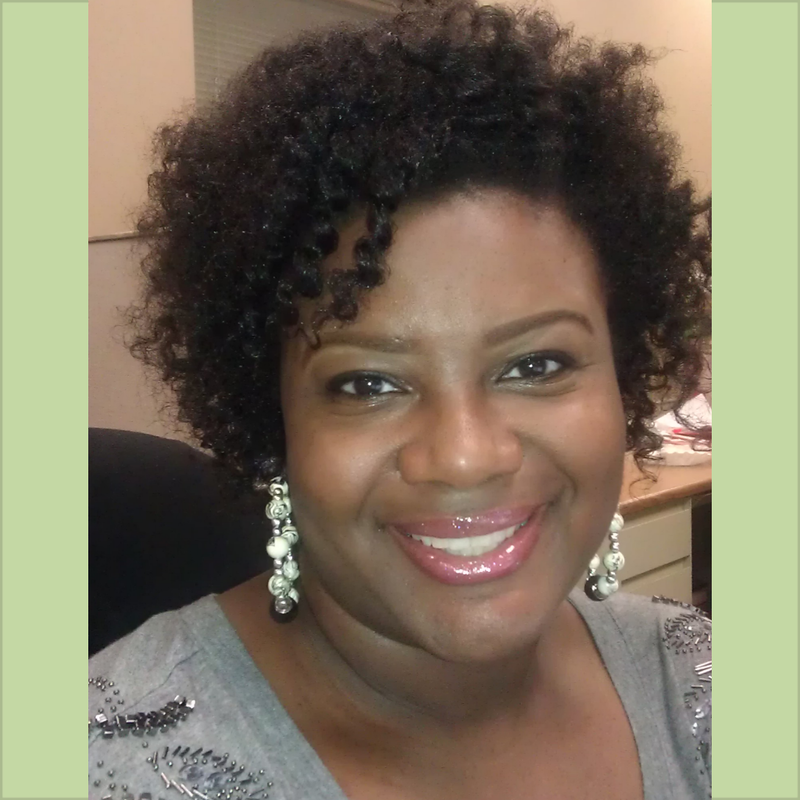 There are tons of hair products out there, but as a Naturalista you don't have to feel like you have to spend a million dollars to get your hair to behave. I love the expensive name brands, but my hair tends to react better to the inexpensive products. Here are my go-to products.........Give them a try! I've set a new record for myself..........5TH DAY HAIR! I haven't retwisted my hair since thursday night and it's still rockin! 2 strand twists are doing wonders for my hair these days. 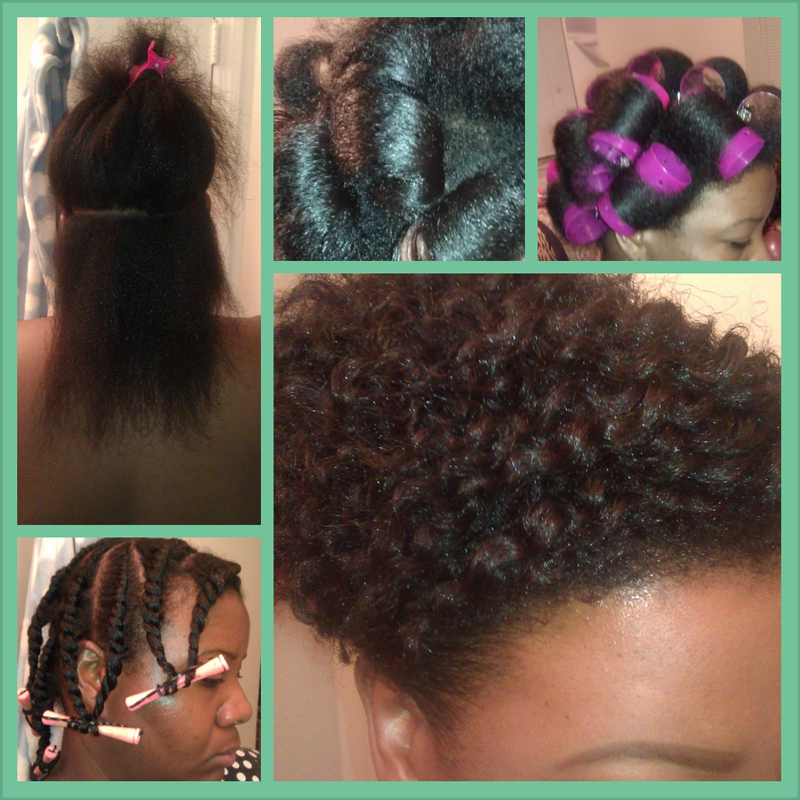 I twisted freshly washed hair using BB Tropical Roots twist cream. What have you tried that your hair now loves? 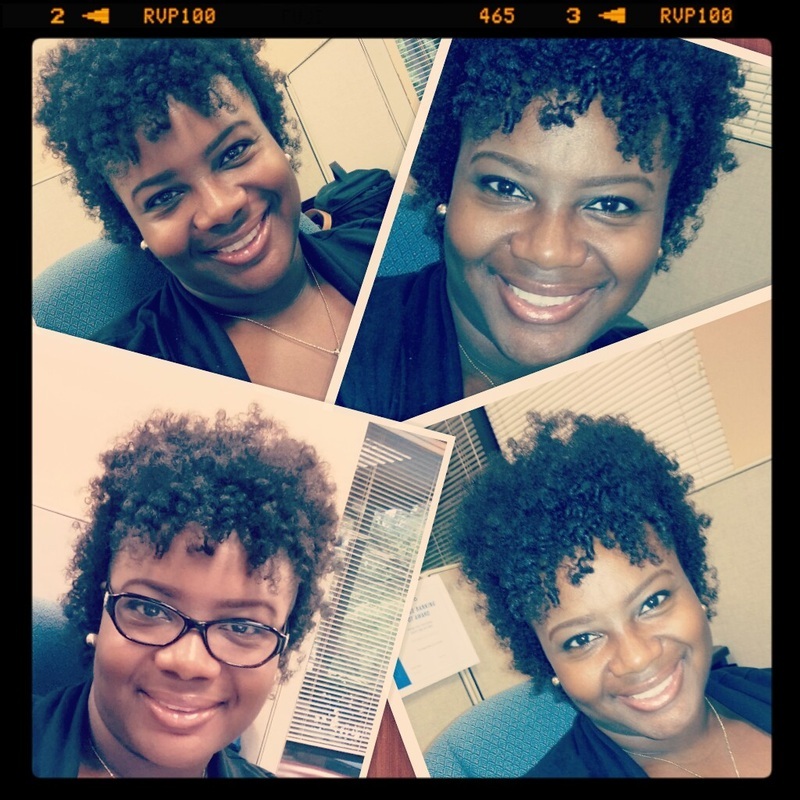 Hey Curlfriends! 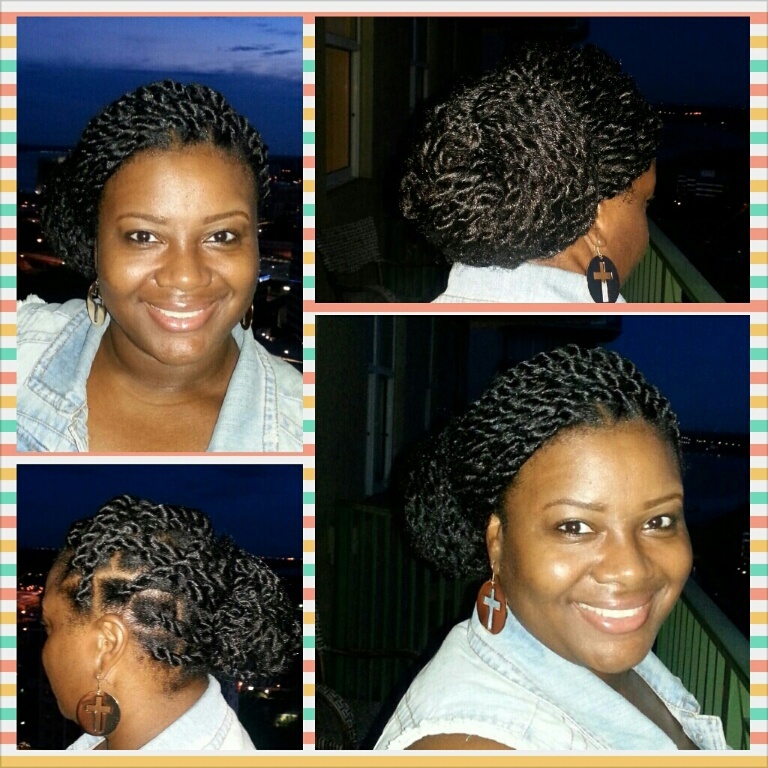 Somehow I forgot to update you all on August 3rd when I removed my last set of Havana Twist.......Sorry "My Bad". After taking my hair down I just couldn't ignore the damage my hair was suffering. I'm still trying to determine the culprit but the damaged/split ends HAD TO GO! So I washed& deep conditioned my hair. Using my hair scissors I proceeded to cut all the raggedy, split, straight ends of my hair. I think I cut 1-1.5 inches around. It was all worth getting my hair back to it's luxurious days of great curls. Pictured below are my curls today. Freshly washed and styled from a flat twist out. Since I trimmed my ends my hair has been thriving. I no longer have to use rollers at the end of my twist - my hair just curls up! My ultimate hair goal is to have healthy hair, but with healthy hair comes length. That's my dilemma - Length Retention. I need my length to stick around. My two year hair anniversary was in June and over these two years I've had growth, but I've also had to cut my hair more than I wanted to. pinning into place around the pompadour. I've gotten so many compliments today. Do you like? 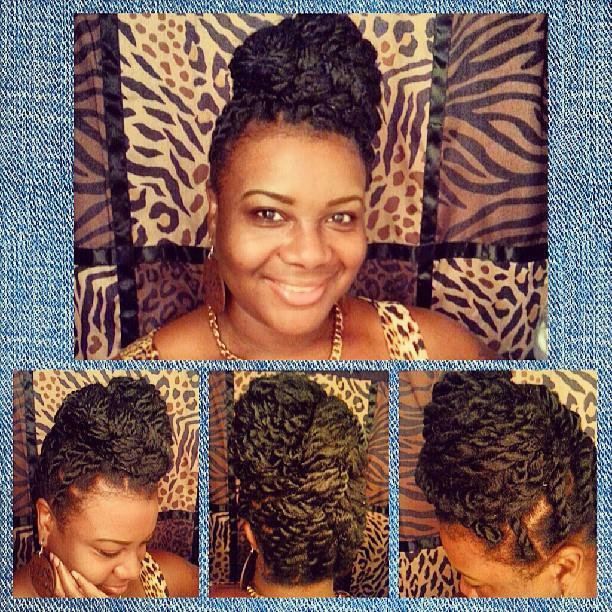 Have you tried the Havana Twist yet? Hey Curlfriends! After one week with Havana Twist I think I'M IN LOVE! This style is so cute and stylish. I decided to take my hair down, deep condition, and redo my twist. This time instead of using gel I used Entwine Couture Crème De La Mold. When I initially used this product I must admit I gave it a horrible review :( BUT I must say this time around I used it correctly. It provided a strong hold, maximum control, and awesome shine to each twist. complete. After I figured out which way to twist to get the hair secure, completing the style was a WRAP! See the slideshow below for step by step instructions and products used (Leave any questions in the comment box). I started on freshly washed, blown out hair. 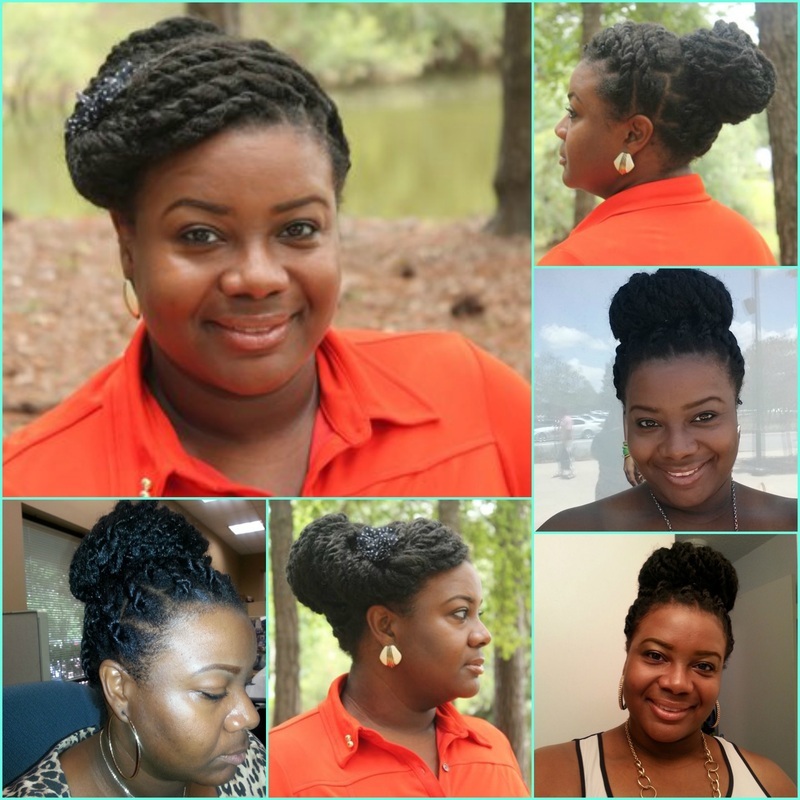 This will definitely be a go-to protective style for me for summer and fall. Have you ever tried this style? I know you're probably already looking at the picture like ....WTH????? I know, I know I didn't mean to scare you but this was my hair last night. Sunday night I roller set my hair in a attempt to straighten which turned into a MESS! It was saved by the miracle working flat twist LOL! Today's results after spritzing with oil and water, applying shea butter for moisture, using BB Tropical Roots twist cream and Eco Styler gel (red top) to flat twist my hair. 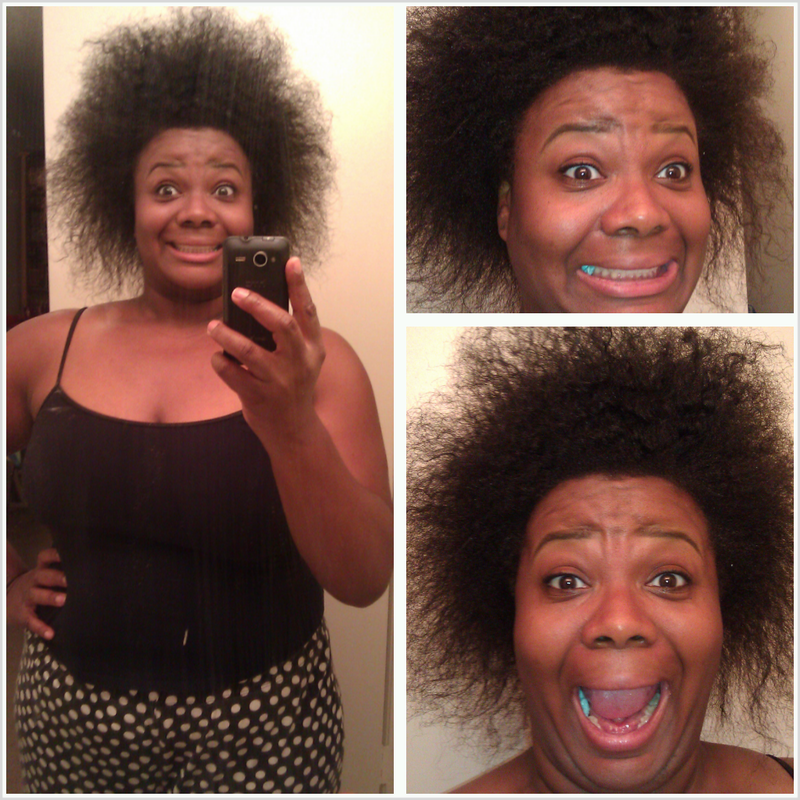 Upon take down this morning I exhaled LMBO.......A good hair day! Wednesday was my birthday and of course I wanted to rock a fierce twist out. WELL I decided to use a new product and ended up with just OKAY results in my book. My motto was definitely in full effect yesterday "No matter how it looks, you better ROCK IT!" cause IT'S MY BIRTHDAY!!!! 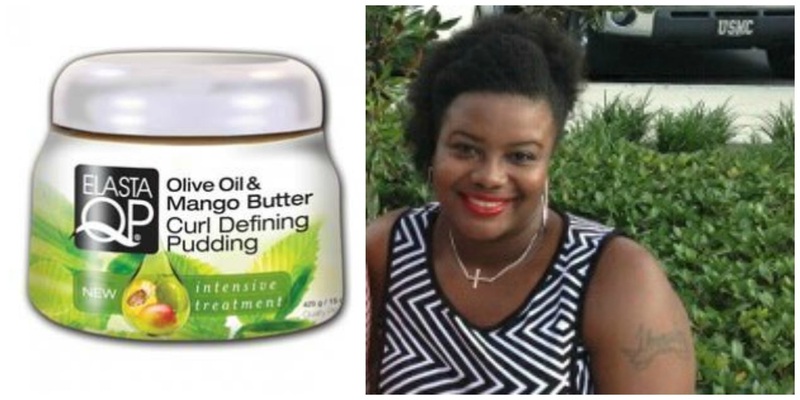 Review of the Elasta QP Mango Butter Curl Defining Pudding: This product was cream based but not moisturizing enough to penetrate my thick 4b strands. The product claims to leave hair feeling like silk, but it left mine so far from that. When I applied to my hair it appeared to coat my strands but when dried it left my hair dry, frizzy, and dull looking. This product didn't aid in creating or maintaining the definition of my twist. 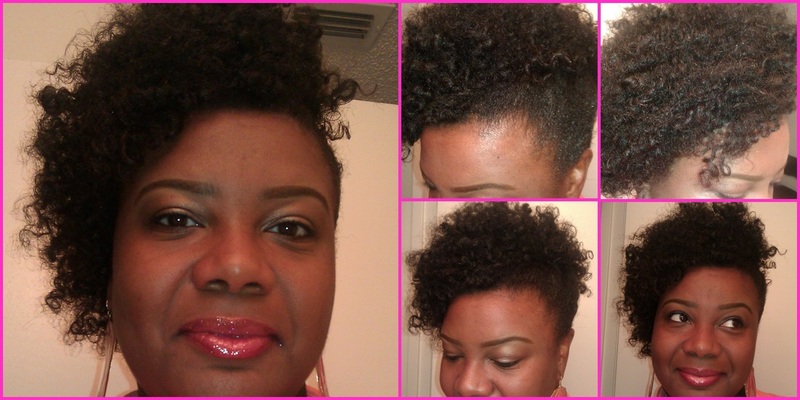 To add shine back to my hair I used Original Moxie Twist Mist to add some form of shine. One thing I did like about the Curl defining pudding was the mango smell. The smell wasn't overpowering but delightful. My hair lasted through the work day. By the evening I had to spritz my hair with oil and water to refresh and create another style for my birthday dinner..........This one was DONE! I pinned the front into a pompadour and left the rest out.